I just wanted to point you to the blog articles I've been posting over at Toad World in case you're wondering why there aren't many articles showing up here. So, go take a look! Come back in November for Part 2. Hope to see you then! Heads up to all the folks running 11.2.0.4 and above if you're using function-based indexes! There's a new Oracle bug 19384287. I'll fill you in with a complete post over at Toad World. Take a look at the follow-up to my DBMS_APPLICATION_INFO post over at ToadWorld. I discuss how to use DBMS_MONITOR to trace the specific sections of code you registered with DBMS_APPLICATION_INFO. Head on over to my post at Toad World to read all the details about instrumenting your code with DBMS_APPLICATION_INFO. In order to help me stick to my commitment to blog more regularly, I've joined the blogging community at Toad World. I'll link to most posts from there as I make them (I love knocking down two targets with one arrow) and keep on track for at least one post a week moving forward. Yea! You can read my brief hello over at Toad World here. 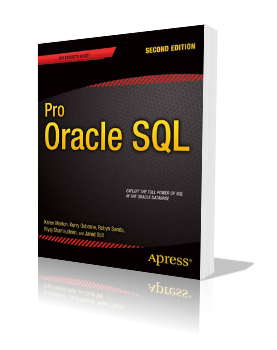 Stay tuned in the weeks ahead for a series of posts on Oracle performance, SQL and the optimizer. I'm going to start with a few posts on code instrumentation and move on to cover many of the suggested topics I received from you all. Weekly posts - Anyone got any ideas? I've decided to get back in the groove of making more regular blog posts and have an intention to blog at least once a week in the coming months to get myself back in the habit. While I always seem to have a head full of stuff that never makes it to the blog, I thought I'd ask you all if you have any topic suggestions? At this point in time, I'm not sure anyone drops by here much since my posts have been mainly announcing webinars and providing follow-ups. But, I figured I'd put it out there and see if anyone still has their ears on. :) So, if you've got something you'd like to hear about, leave me a comment and I'll see if I can supply something suitable. 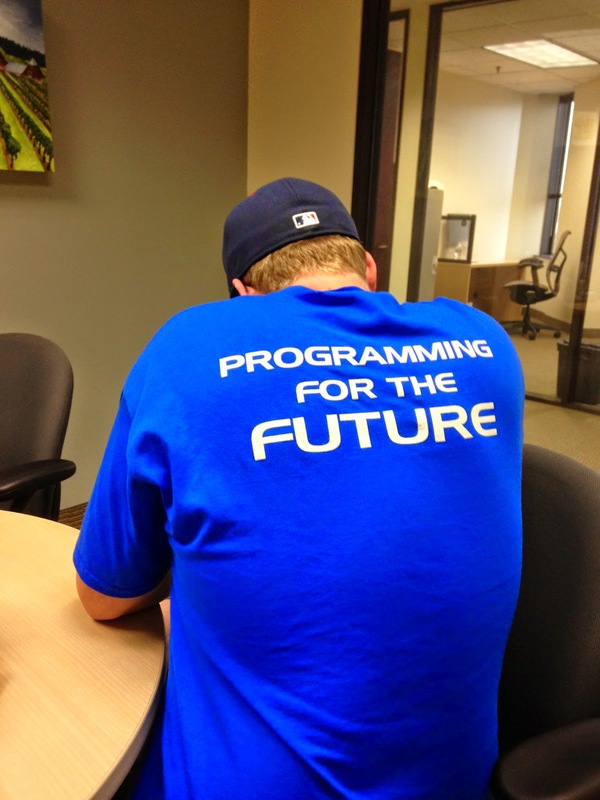 Thanks to everyone for attending today's Writing SQL Right webinar sponsored by Embarcadero. For attendees, Embarcadero will send out a link via email to the recording and PDF of the presentation, but I also wanted to post it here. 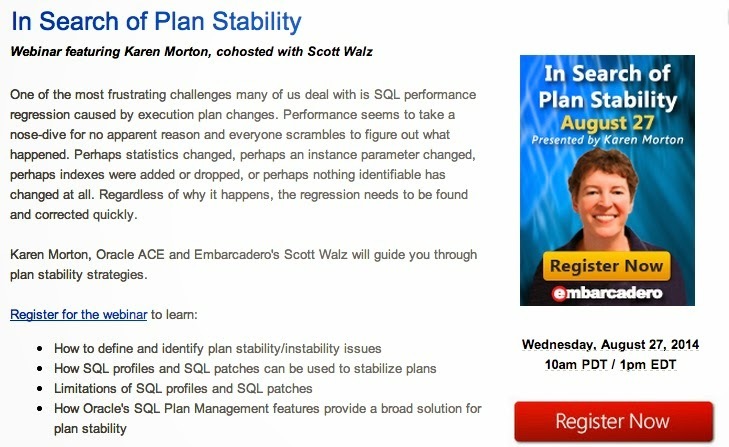 Coming up on May 20, I'll be delivering a webinar entitled Oracle SQL Performance: Writing SQL Right. Registration is now open. Once again the webinar will be hosted by Embarcadero and there will be two sessions - one at 10am ET and one at 2pm ET. There are many ways to write a SQL statement that may lead to the functionally correct answer. 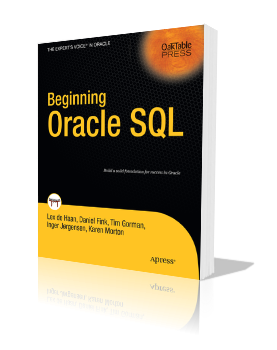 However, we often get stuck in a rut using the same SQL syntax over and over even when there may be a better way to write the SQL to enhance performance. 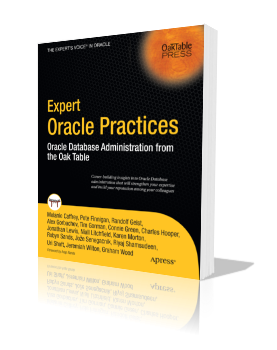 Some techniques worked great in previous Oracle versions but changes in the optimizer with the later versions made the behavior of those techniques change and, in many cases, regress. Recognize certain patterns that can be sub-optimal. Analyze the "performance footprint" of certain patterns. Rewrite the anti-patterns to use less resources and take less time to execute. I look forward to "seeing" you there!